Hybrids vehicles have been around for a long time, but you still have to make regular trips to the gas station, and its main source of power is still an internal combustion engine. With gas prices in BC reaching over $1.50/Litre, more Vancouverites are seriously considering alternative power sources for their vehicles. 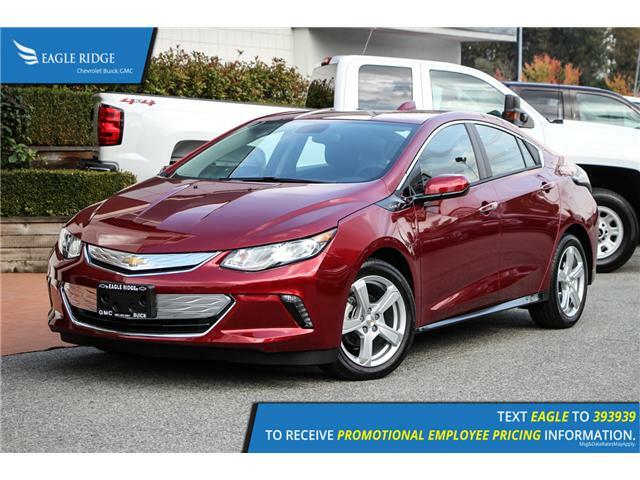 Enter the Chevrolet Volt, an plug-in hybrid, or an extended-range electric vehicle to be exact. 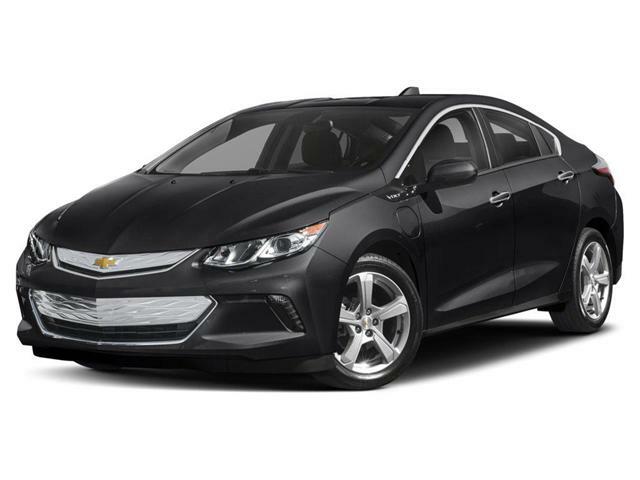 The Volt has a battery that can last 85km, which can be plugged in to charge. 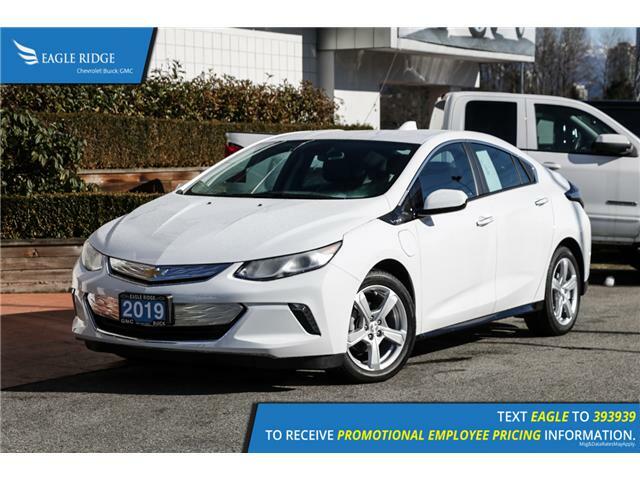 Depending on your commute and charging options, it may be a long time until the Chevy Volt needs to be topped up with gas. 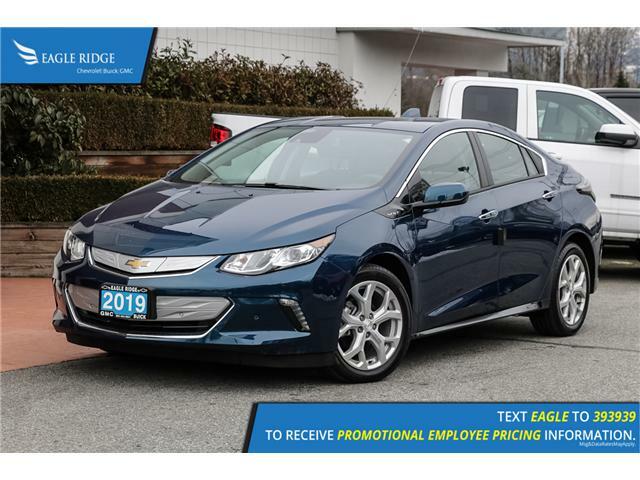 Unlike hybrid vehicles like the Prius, which use a gas engine supplemented by an electric motor, the Volt is an electric vehicle with a "range extender" - the gasoline engine - letting motorists get rid of the "range anxiety" that comes with all-electric vehicles. 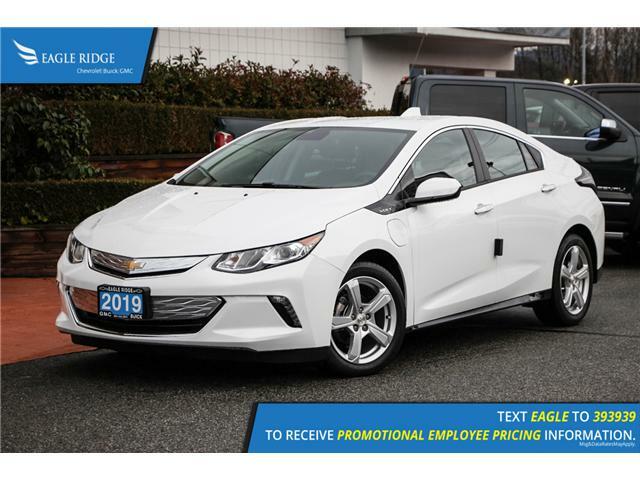 So whether you are driving your 2018 Chevrolet Volt in Coquitlam or you find yourself in the middle of 100 mile house with no battery left, there's nothing to worry about; you can fill up with gasoline and extend the Volt's range to 676km. 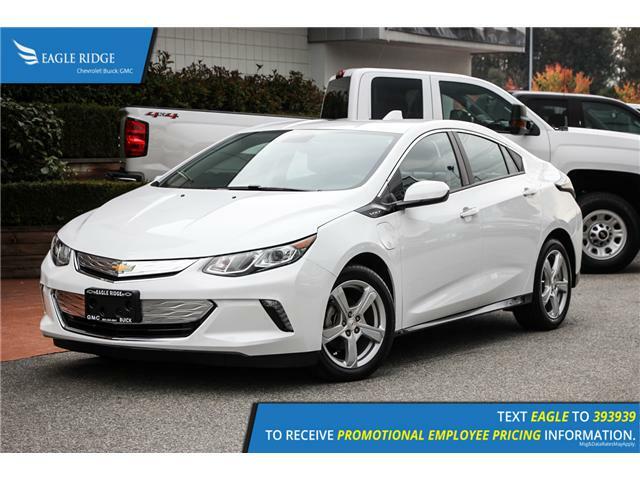 Not convinced enough to check out the Chevrolet Volt yet? Here are 10 reasons why you should! 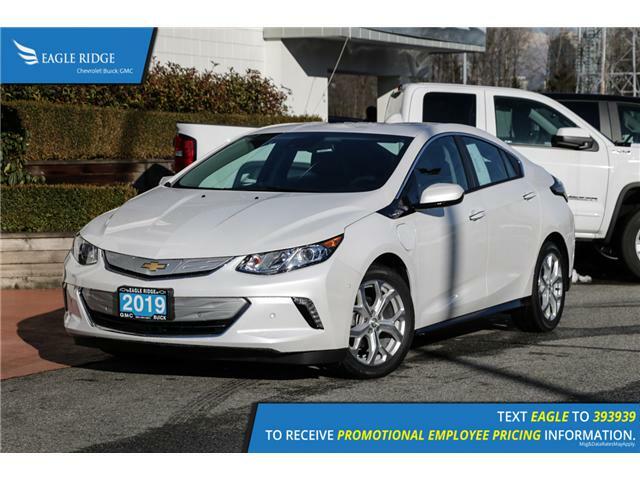 With 85km of all-electric range, the Chevrolet Volt has the highest EV range in the current crop of plug-in hybrids. 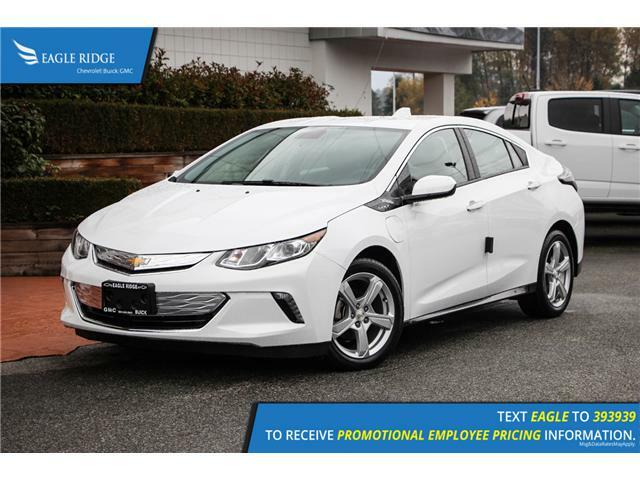 Add the internal combustion engine "range-extender" to the mix, and Volt will go as far as 676km. Don't like the radical design of the BMW i8, or the pocket protector look of the Toyota Prius? 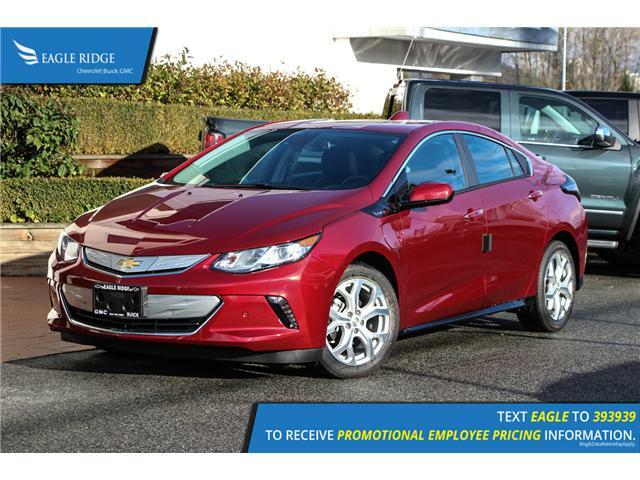 The Volt has one of the more unassuming designs when it comes to electric vehicles. 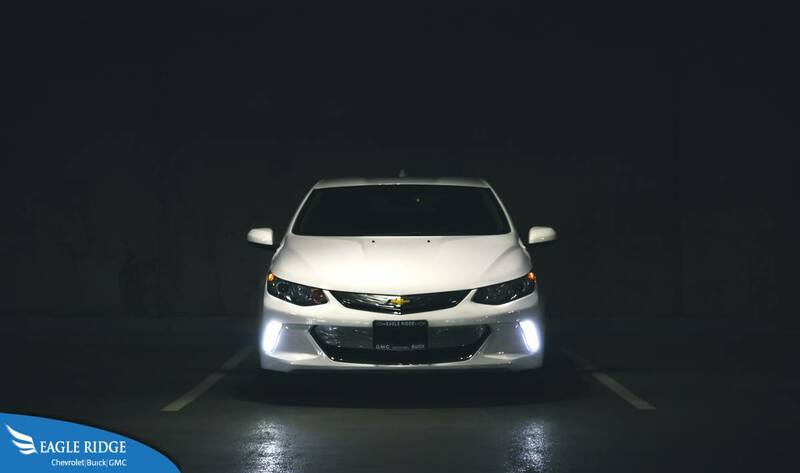 At first glance, it may just look like a beefier version of Chevrolet's Cruz. Just because the concept of a range-extended electric vehicle is radical, it doesn't mean it the exterior has to look radical! 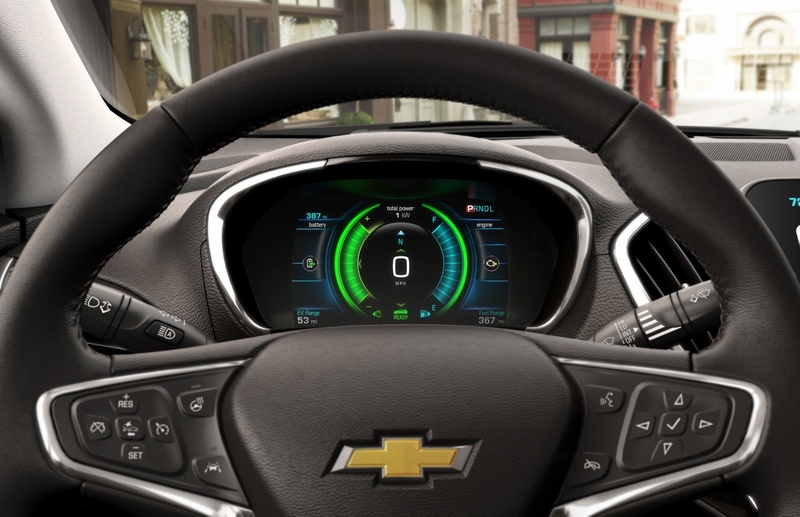 Over 600km in combined range for the Chevrolet Volt. 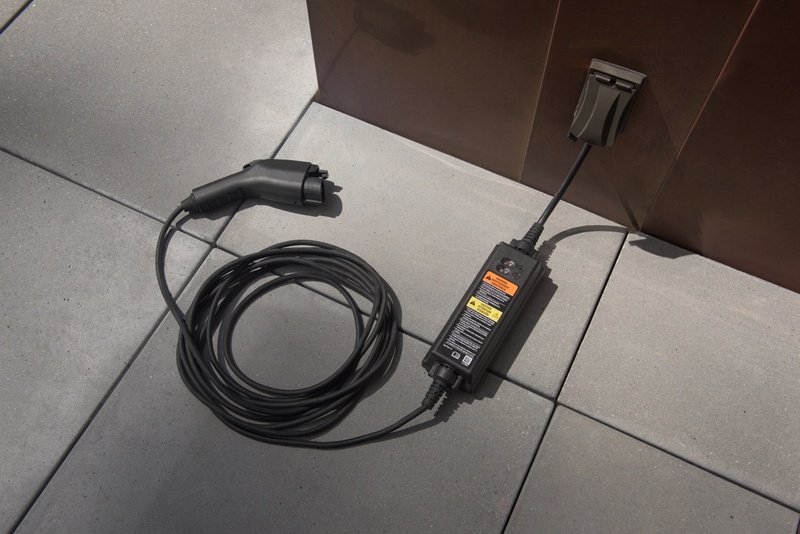 The Volt comes standard with a portable charge cord that can be plugged into a standard 120v outlet. 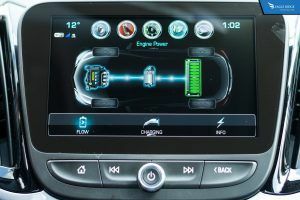 Though this method only adds about 6km every hour, the Volt uses the standard connection found in all Level 2 240v charging stations, which would bump the charge time to 20km every hour. Even better news is that all public and home-charging stations are Level 2, so you would only need to charge using 120v if you are in a pinch. The standard charging cable plugs into any 120v outlet. It's easy to tell gas-powered cars are running. With the turn of the key (or press of a button) you would hear the starter motor churning the engine, followed by a distinct roar. But how do you tell when an electric vehicle is on and ready to be driven? 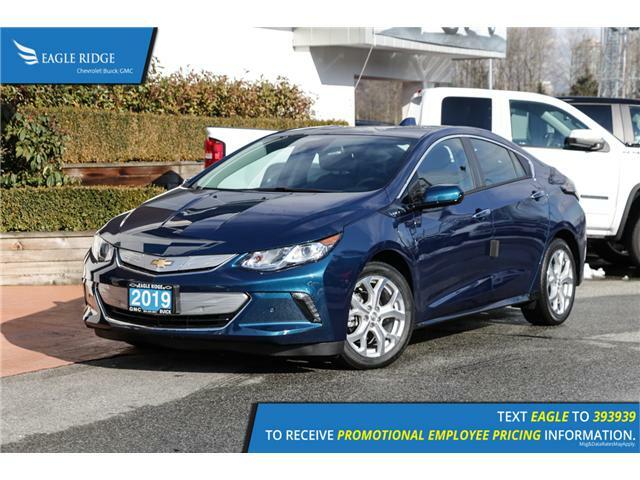 In the Chevrolet Volt, you'll hear a spaceship-esque startup sound, as if you're in a spaceship on the set of Star Trek, and about to enter warp drive. The colourful LED cluster and vehicle status information on the center display helps with that as well. Have you ever been stuck in traffic on the highway, while cars with more than 1 occupant are zipping past traffic in the HOV lane? Well, in British Columbia, electric vehicles are permitted to use the HOV lane, regardless of the number of occupants - as long as you display an EV sticker. 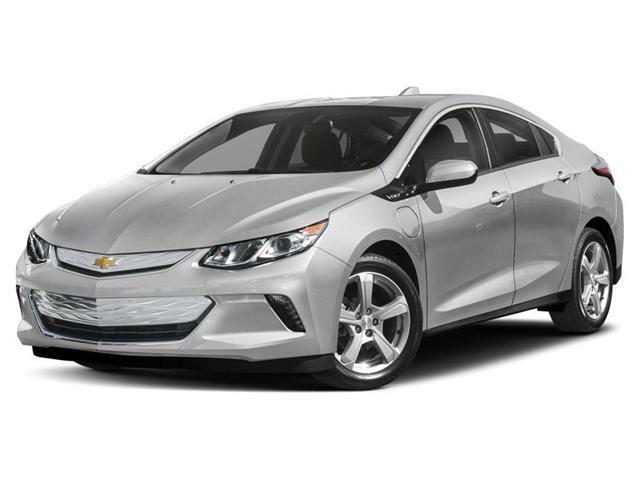 This includes plug-in electric vehicles like the Chevrolet Volt. 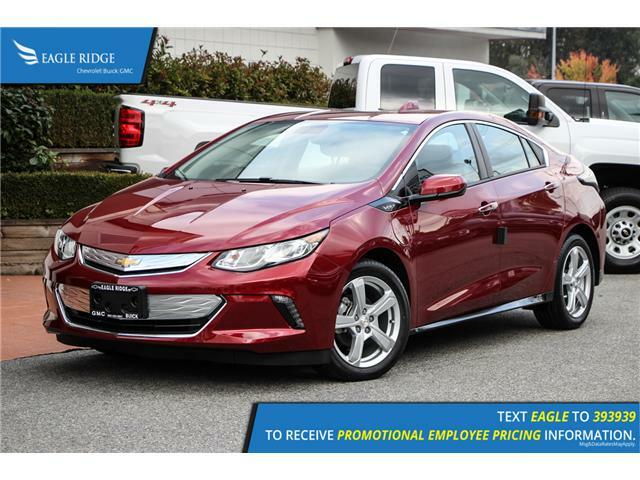 All you need to do is apply online, slap the sticker on the Volt and you're good to go! When an electric vehicle converts kinetic energy into more juice for the battery while driving, it slows the vehicle down. So why not turn this into actual braking power? When you let go of the "gas" pedal, and press a button on the back of the steering wheel, regeneration mode kicks in. This slows down the Volt, while recharging the on-board battery. 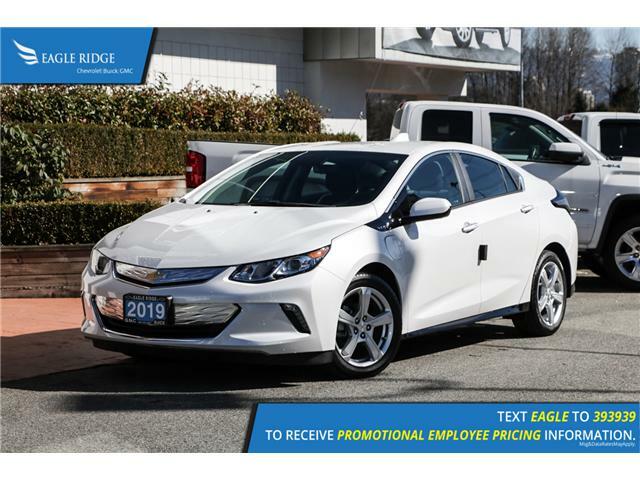 With smooth accelerating and braking, while taking advantage of the regen mode, you can save a lot of battery power in the Volt. 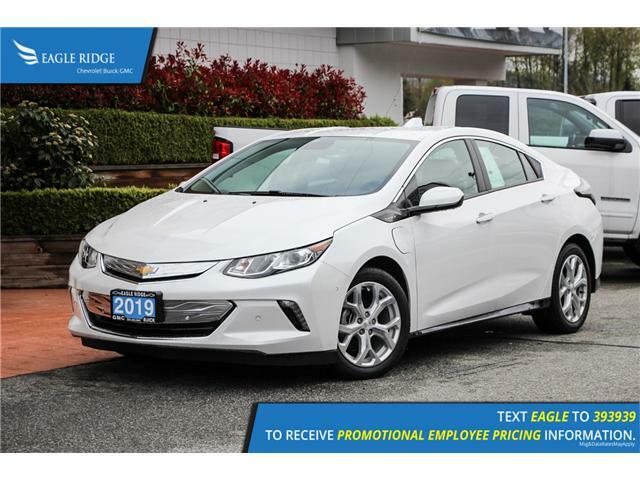 Of course, you'll still need to use the brake pedal when coming to a complete halt, or if the Volt isn't slowing down in time for an obstacle, but with practice you can supplement the brake pedal with the regen mode button to harvest energy as you drive. 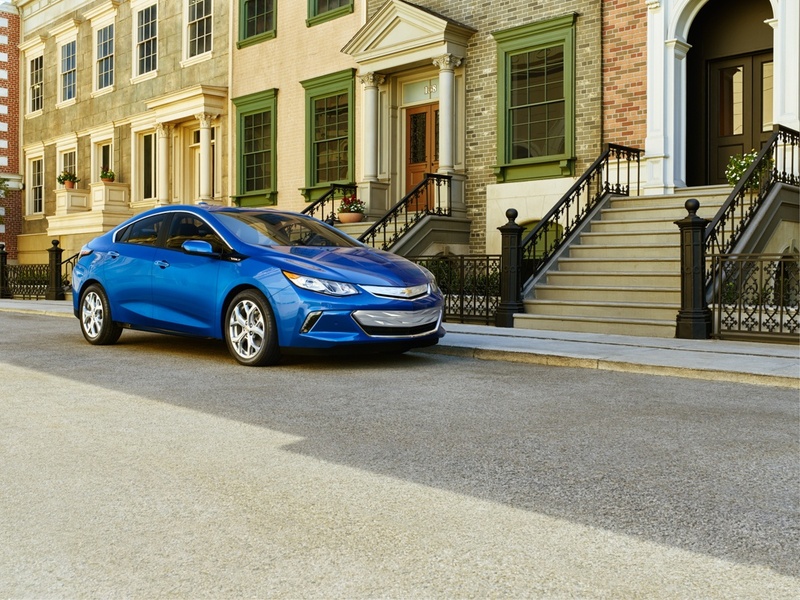 Electric vehicles might seem complicated, but the Volt is just as easy as driving a gas-powered car. All you need to do is get in, press the button to turn the electric motors on, shift into Drive, and off you go. The "shifter" has been designed to look, feel and function exactly like a car with an actual transmission system. 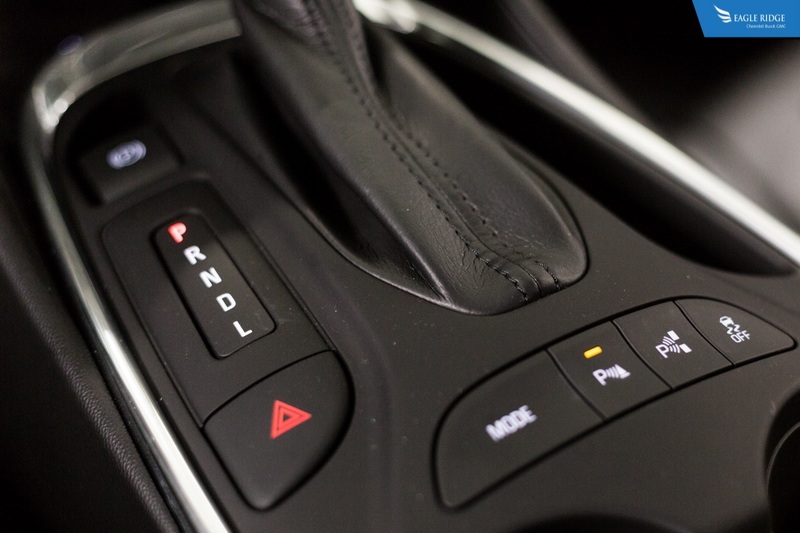 PRNDL is printed clearly labeled on the automatic-car style shifter. What may confuse people here is the "Low Mode". There are no gears in an electric vehicle, so why is it called "Low", and what does it do? For ease of switching from a gas-powered vehicle to an electric one, Chevrolet has called the "gear" which acts like low gear, well, low. When you let go of the gas pedal, regen mode kicks in without having to press the button on the back of the steering wheel, and slows the vehicle down - just like downshifting in a regular car. 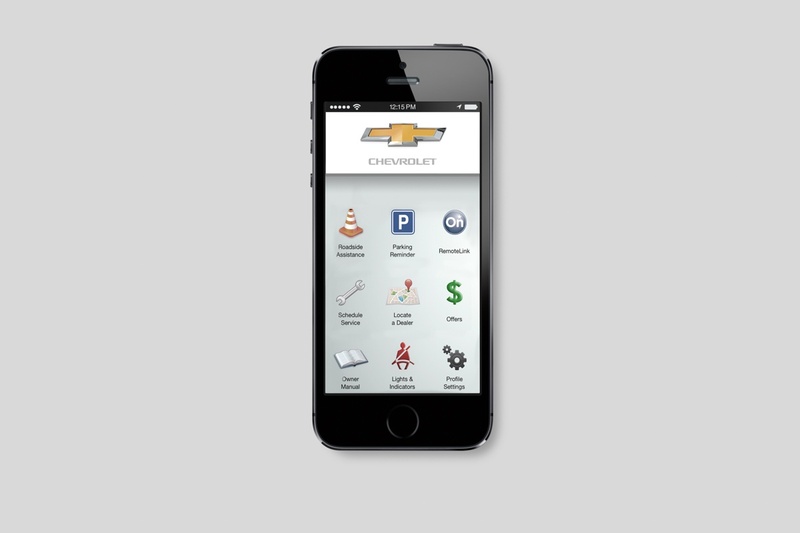 To further increase the electric range on the Volt, you can take advantage of the Onstar MyLink app. 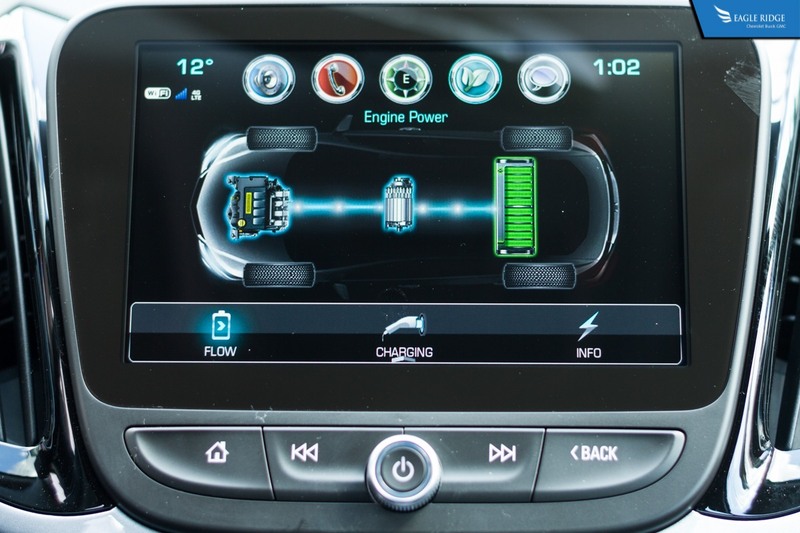 For example, instead of using battery life on the road to heat or cool the Volt's cabin, you can simply turn the climate controls on through the app while plugged in, before you start driving. The result? 100% battery, with the cabin climate exactly the way you want it. The Volt has 4 driving modes to cater to exactly what you want out of it. Normal Mode for, well, normal everyday driving, while balancing power and fuel economy. It maps the car to use up 100% of the battery, and after that, has the gas-powered engine kick in. Sport Mode favours performance driving over fuel efficiency, for that extra oomphf while on the accelerator pedal. Mountain Mode has the CPU choose a battery threshold, and uses the gasoline engine to either supplement the electric motors or aggressively charge the batteries to keep it at a the pre-determined level, usually before long inclines. 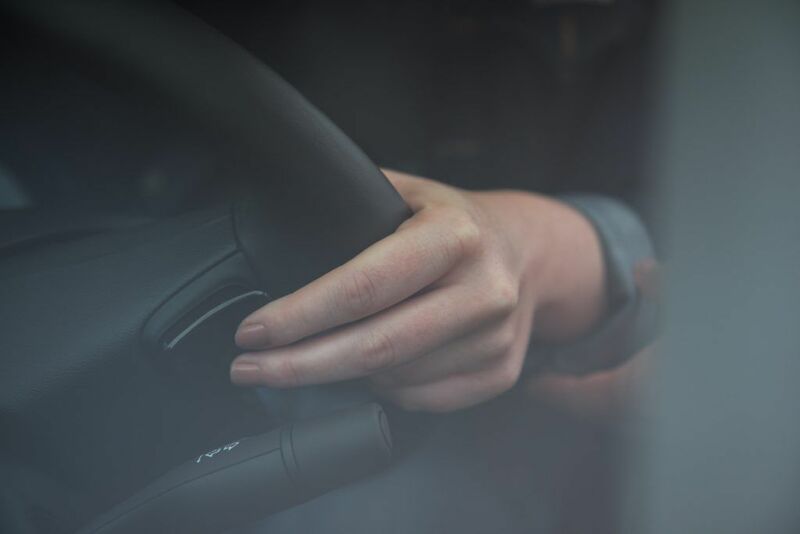 Hold mode allows the driver to use only the gasoline engine to power the vehicle, while holding its battery charge. This last mode is perfect for when your commute involves both highway and city traffic driving. The gasoline engine is most efficient on highways, while the electric motor is most efficient in stop and go city driving. 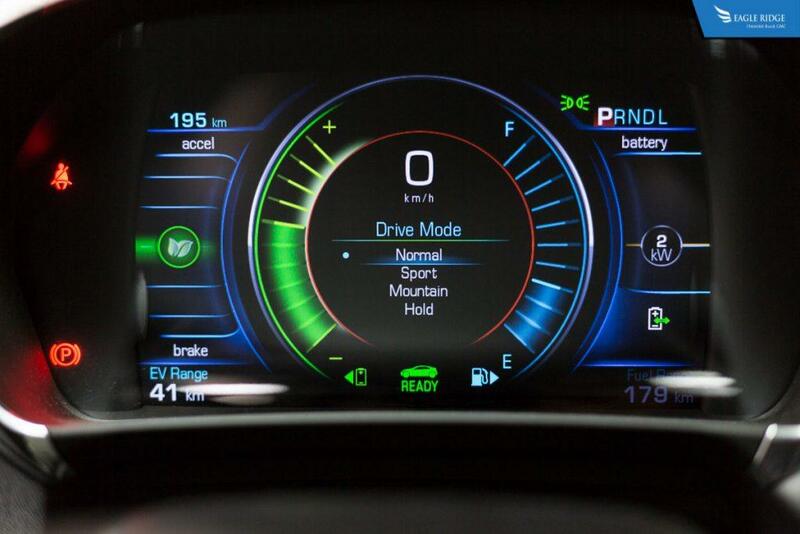 Simply put the Volt in Hold Mode for highway driving and switch it to Normal once you exit. 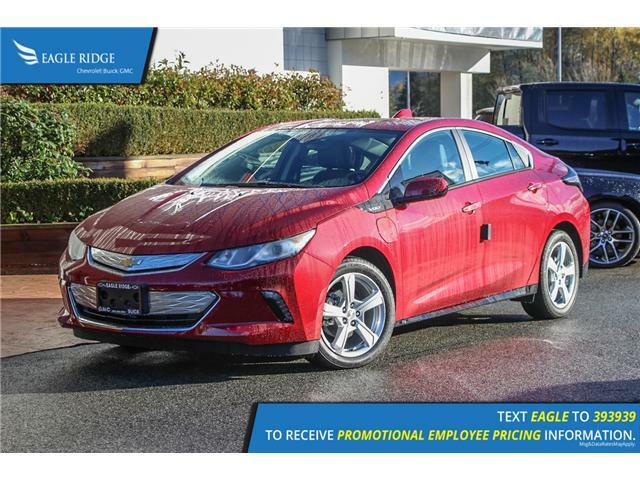 The government of BC wants you to consider alternative energy vehicles - which is why they have implemented an electric vehicle incentive program. 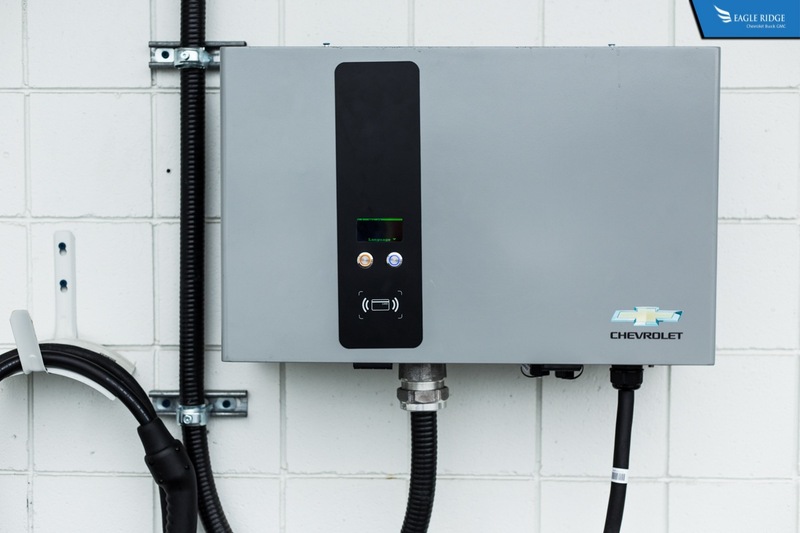 Owners of Chevrolet Volts can receive up to $5,000, rebates of up to 75% of the cost of installing a charging station in a single-family home or duplexes. However, these incentives will only last until March 31, 2020, or until program funding is emptied - so don't waste any more time! $39,340 x 84 Months @ 3.99% APR (estimated financing rate). Taxes included. $37,390 x 84 Months @ 3.99% APR (estimated financing rate). Taxes included. 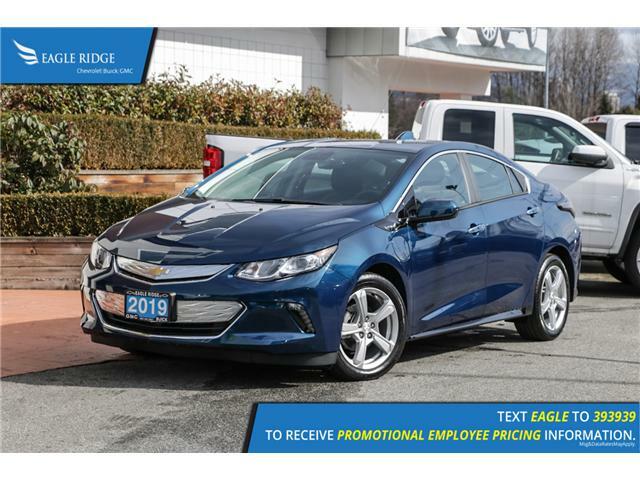 $39,935 x 84 Months @ 3.99% APR (estimated financing rate). Taxes included. $37,895 x 84 Months @ 3.99% APR (estimated financing rate). Taxes included. $41,765 x 84 Months @ 3.99% APR (estimated financing rate). Taxes included. $45,180 x 84 Months @ 3.99% APR (estimated financing rate). Taxes included.